Not only that this site comes with 77,479 e du and 6,879 .gov back links. These are not the last! This Education site has a lot of High Authority Backlinks. Isn't it a good opportunity to get a backlink to your site! So, what are you going to get? To know more about this site, you can ask me. I'll back to you ASAP. Thank you. 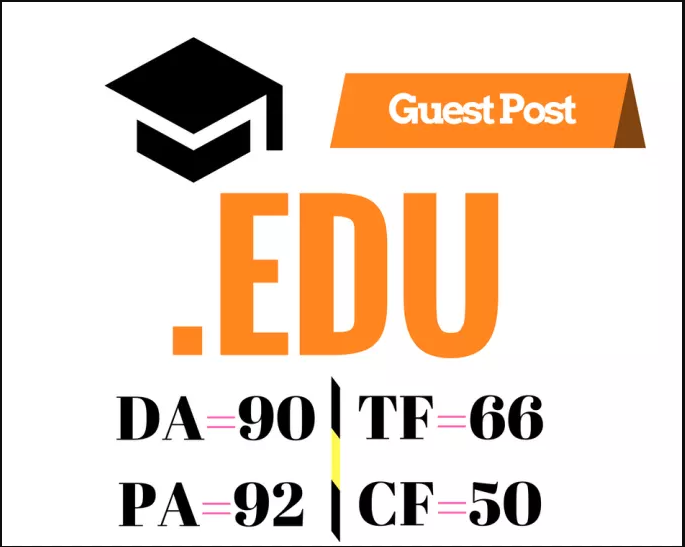 High Authority Educational Guest Post DA 90 PA 92 is ranked 3 out of 5. Based on 3 user reviews.